Jeff Bezos is accusing The National Enquirer in a blog post of trying to blackmail him by threatening to release more intimate photos of him. 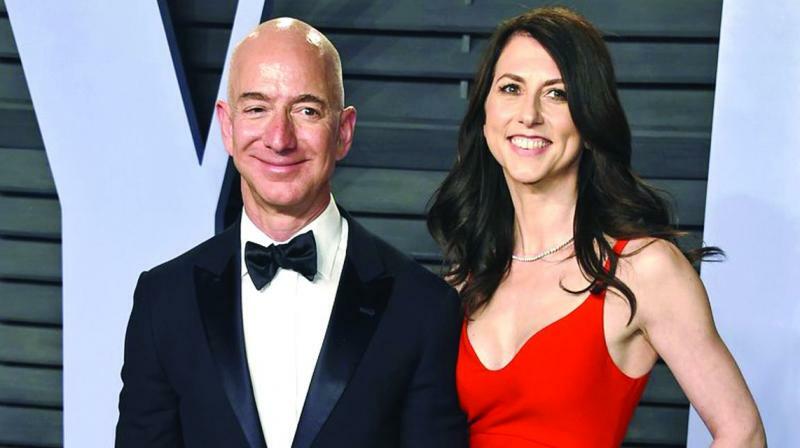 Bezos’ indiscretions are seen more as a personal matter rather than one to do with the company, unlike Tesla’s CEO Elon Musk, for example, whose behavior has caused the electric automaker’s stock to rise and fall. Musk was recently stripped of his chairman title and forced to pay a USD 20 million penalty to the Securities and Exchange Commission for allegedly duping investors with tweets about a plan to take the company private.